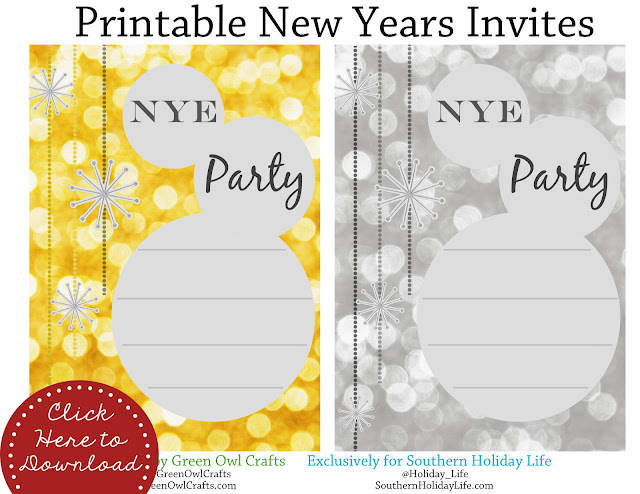 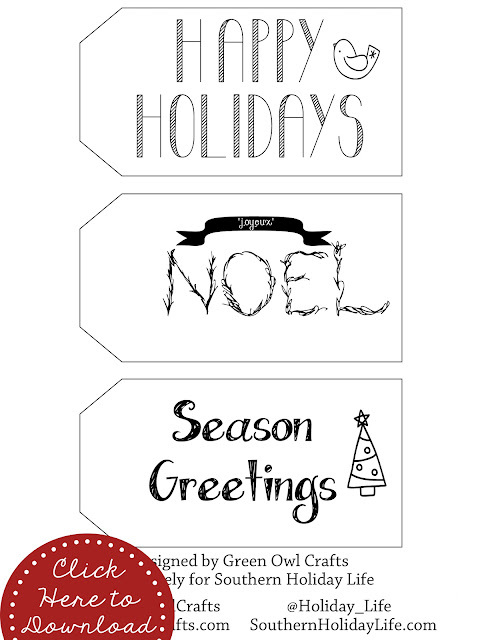 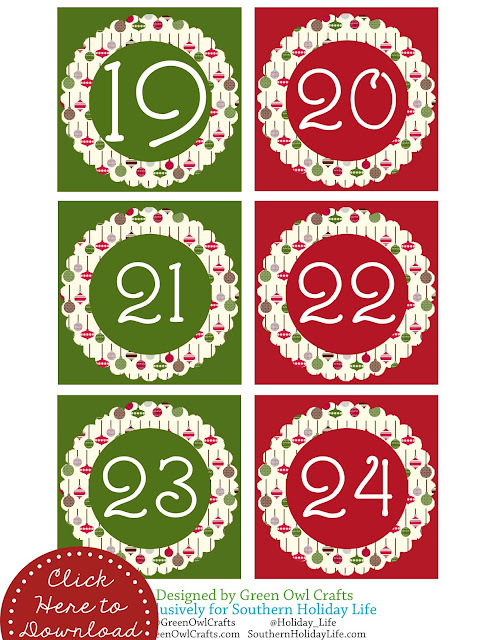 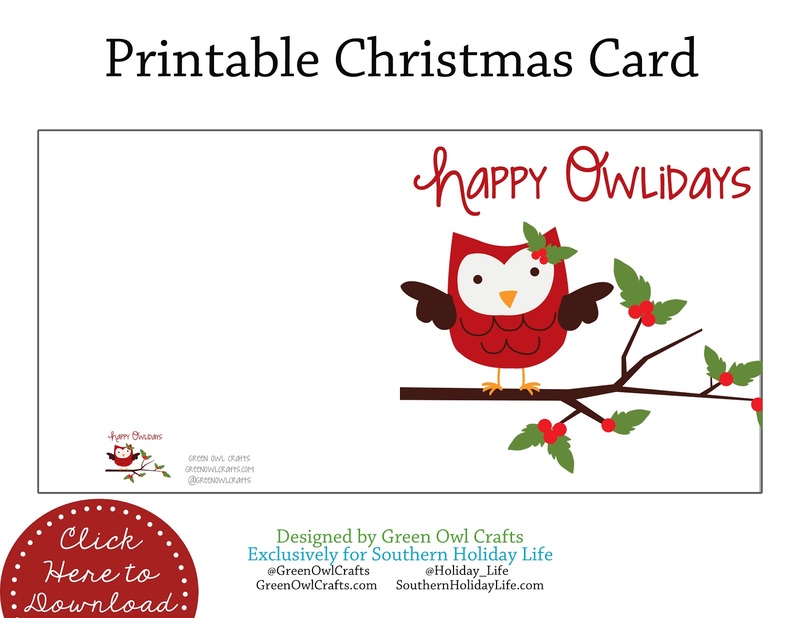 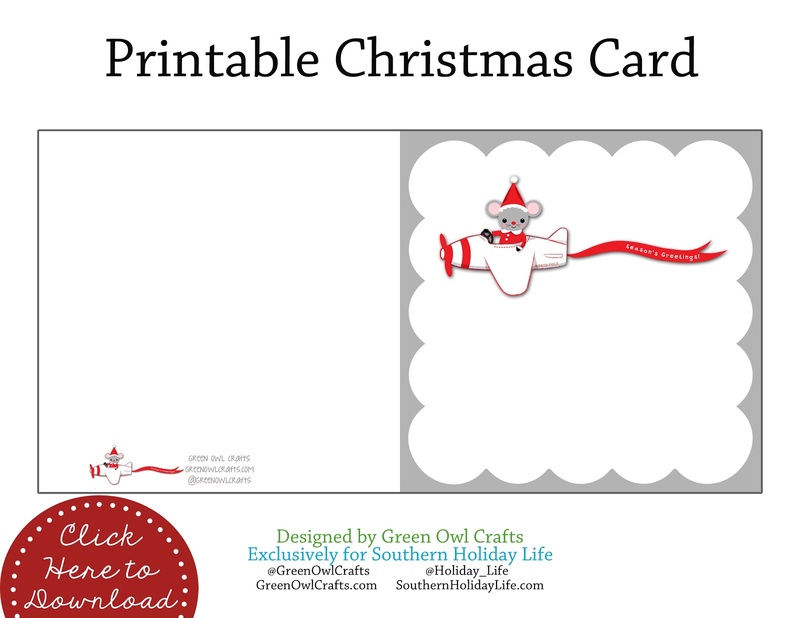 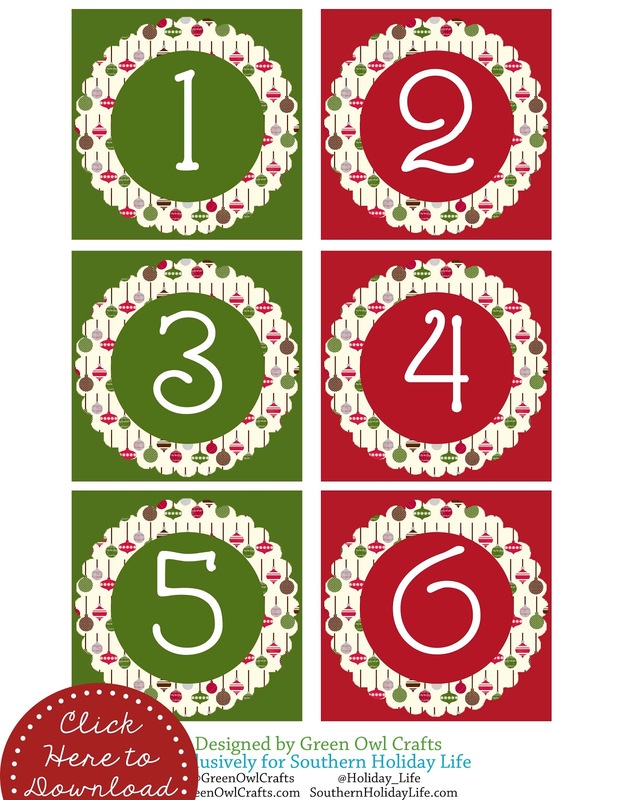 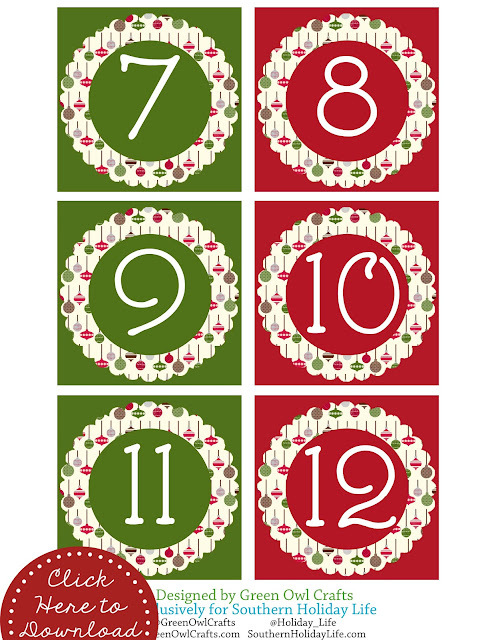 Here are some free printables that I designed for the 2012 Southern Holiday Life magazine! To download these freebies please proceed to the bottom and click on the interactive Gift Guide. 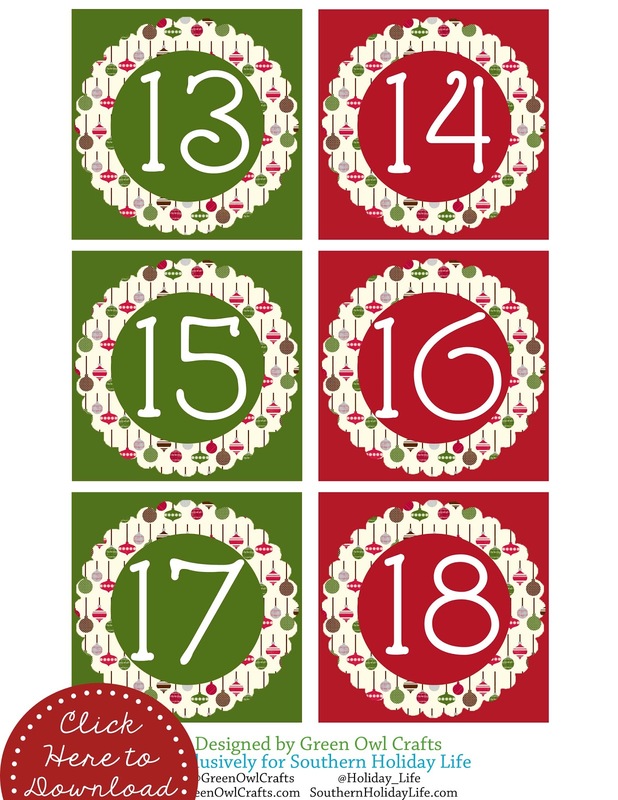 is there a way to download the advent calendar numbers? Since the link is not working..